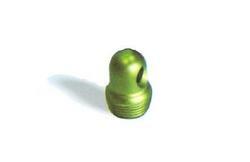 Our range of products include wire mount and malleolar bone screw. As per the requirements of the customers, we are involved in manufacturing and supplying best quality of Wire Mount. The offered Wire Mount is extensively used with nylon cable tie to secure cables or other wires to walls, ceilings, desks, etc. moreover, we strive hard to meet the huge market demands in given time frame. With rich industry experience and knowledge, we are manufacturing and supplying a qualitative array of Malleolar Bone Screw that is extensively demanded in medical industries. 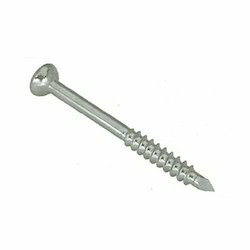 Fabricated with high precision, these screws are manufactured utilizing the finest quality stainless steel under the direction of our adept quality inspectors. Apart from this, these products are offered in standard as well as customized specifications at affordable prices.